Voice recognition technology is booming. With the number of people owning smart speakers growing, there is rising potential for brand marketing. The latest research from SevenOne Media suggests integrated TV-smart speaker campaigns are the answer. In late 2016 The Restless CMO reported predictions that by 2020 3.3% households will own a voice-activated device. 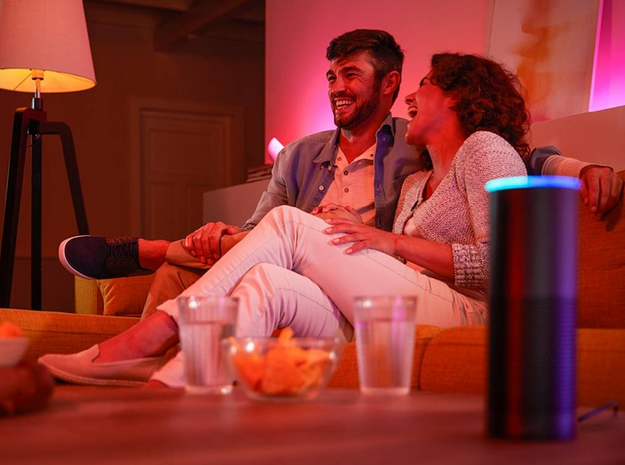 SevenOne Media studies show that the growth of smart speakers and voice activate devices is outstripping forecasts, with today almost one in ten of us owning a smart speaker. Interestingly, SevenOne Media studies also revealed that a further 14% of people could imagine using smart speakers in the future. In contrast to current Alexa users who as early adopters are interested in technological innovation and smart speakers as “toys”, future potential users will be interested once the technology is integrated into all aspects of everyday life. Users of smart speakers are an extremely attractive target group for brands. Compared to the total population, users are younger (52% are aged between 14 and 39 years), better educated (28% have a university degree) and have a higher household income (51% users earn over 3,000€ net monthly). They are consumerists: 44% make purchases without thinking about budget and 62% can afford to buy expensive items. 52% shop online and 71% describe themselves as spontaneous. The study reveals that the majority of users are open for advertising, with 71% happy to see product placements in TV shows (as long as the products are effectively integrated into the storyline). Research shows that pure audio advertising has its limitations – not only is it more difficult to transport information and emotions via a one channel approach, experts interviewed by SevenOne Media even believe that pure audio advertising can actually lead to reactance in the audience. So what is the solution? We know that complex ideas are much more easily processed in the brain when combined with visual elements. (In fact, it is interesting to note that the newest Echo models come equipped with a screen). Many of us reach for second screens like a smartphone or tablet while watching TV to look up products advertised or ones they see in TV programmes. A smart speaker fulfils the same function, with the advantage that the viewer doesn’t need to reach for a device to search on. Voice devices create a great user experience and viewers can simply talk to their speaker. 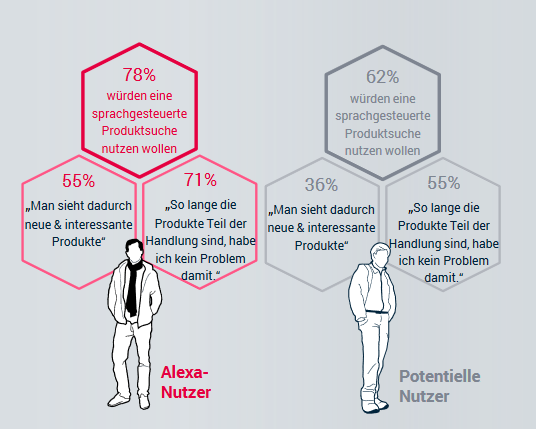 In fact the research shows that 78% of Alexa users would be happy to search for a product via their smart speaker. 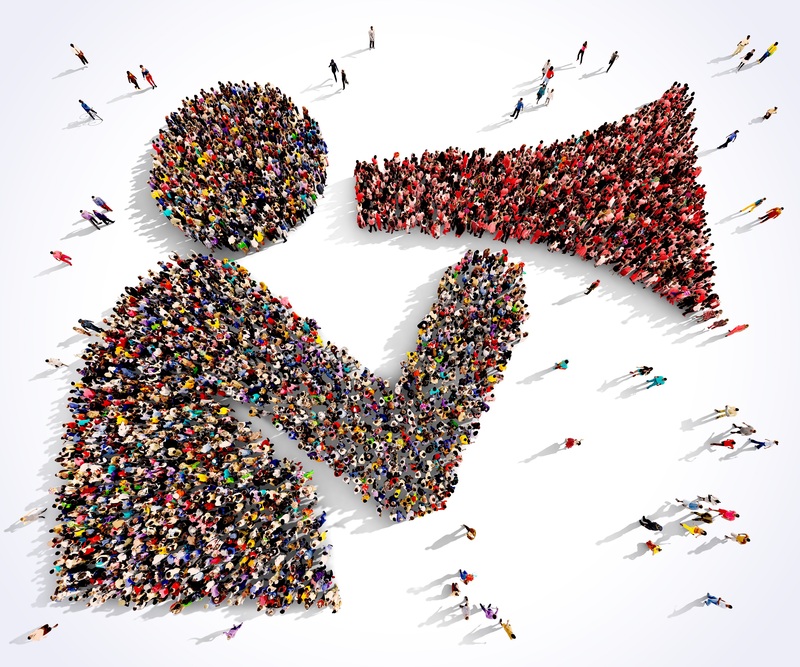 Integrated campaigns involving both TV and smart speaker activations therefore present really interesting opportunities for advertisers, so long as both elements are truly integrated. Product placements in TV formats are enriched with additional information provided by the smart speaker: "Alexa, where can I buy this skirt". Companies could use the wide reach of TV advertising to call attention to special promotions in their Alexa skills: “Secure your exclusive 20% Alexa discount by ordering via our Alexa skill in the next hour”. Or Alexa can be used to remind viewers about an exciting product they see on TV. The viewer wants to search for information the product, but is reluctant to be distracted from the TV show they are watching. 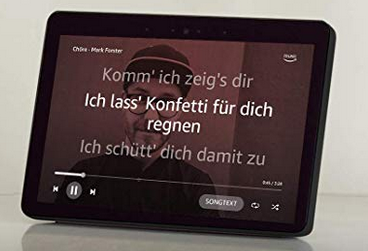 Simply by saying “Alexa, remember this ad” means that Alexa will provide additional information once the TV is finished, show the spot again via an Amazon Fire Stick or lead the viewer directly to the shop. See the full study results in this months’s edition of Top Box from SevenOne Media. 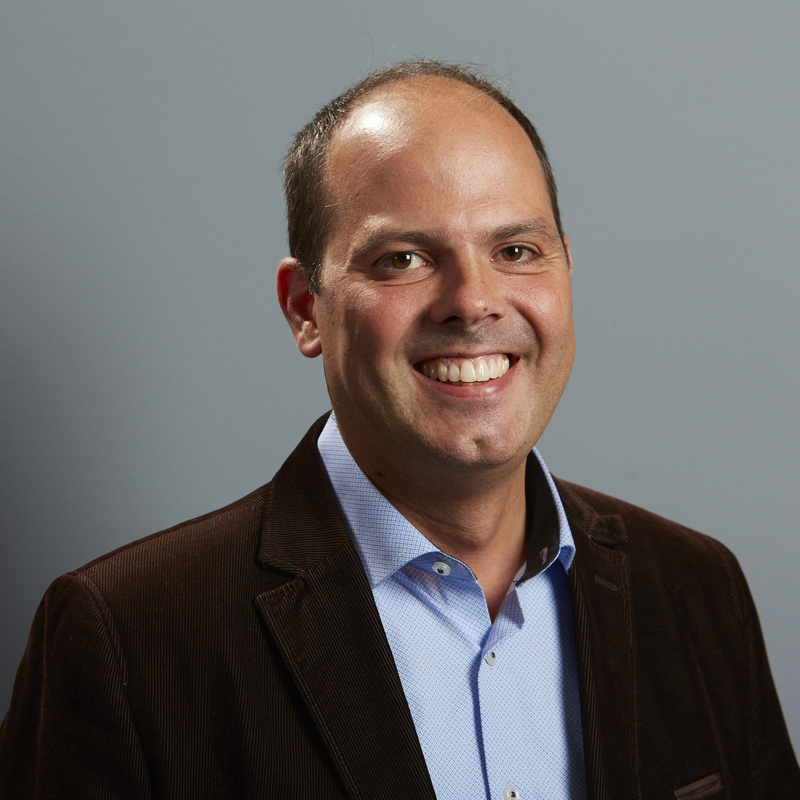 Ricardo leads the media research division at SevenOne Media, the ProSiebenSat.1 sales house, where he joined in 2014. He has been researching the changing media landscape and the impact of digital media for over 15 years. Before joining SevenOne Media as Head of New Media Research he was responsible for B2B-Research and Consumer-Research in Germany and the EMEA-Region for Yahoo!.